Hello! 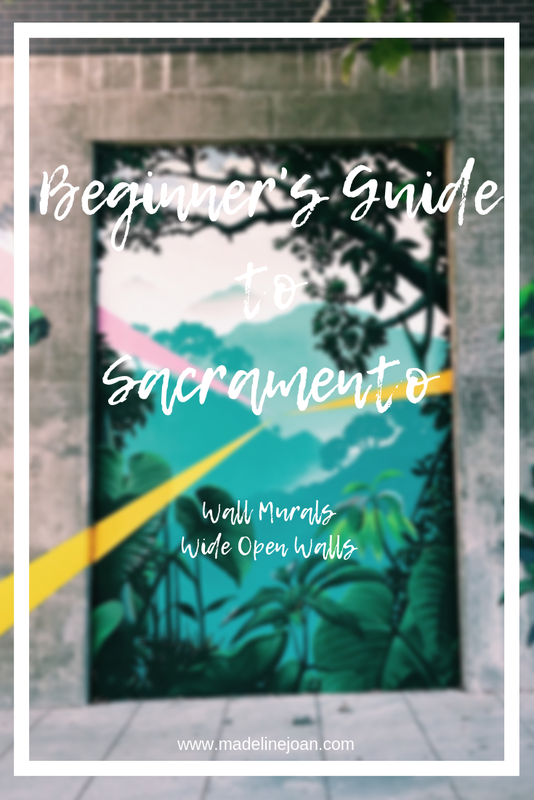 I am BACK with another Beginner's Guide to Sacramento post! 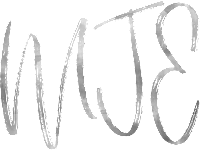 Great things have been in the works for this little blog of mine and I can't wait to share with you! This week, I wanted to share with you some of my favorite wall murals around town! When I first moved to Sacramento, I was so amazed about all the beautiful works of art around every corner, literally! One of my favorite things to do is jump on a bike and take a ride around town, admiring these amazing works of art! Here are a few of my favorite wall murals you can find around town and where to find them! Nearby you can find me eating some Ramen at Shoki or drinking a mule at Bottle and Barlow! You'll find this wall mural on your way to Yard House for a beer or right by the Getta Clue Store! Location : Behind the Midtown Art Retail Restaurant Scene, directly behind LowBrau! Nearby you can catch me grabbing a Cold Brew Protein Smoothie from Nekter or a beer and some duck fries from LowBrau! You can find this mural right next to Shady Lady Saloon and Burgers and Brew! Location : J Street in Downtown! This the first mural I ever took a photo of, right after watching the Lady Bird Movie! You can find this mural right above the escalators near Fizz Champagne Bar! This is also by LowBrau and Faces Night Club! This is just a tip of the iceberg of all the amazing wall murals around Sacramento! Take your family, take your significant other, take your friends around town and visit all these masterpieces! Also, be sure to check out Wide Open Walls (https://www.wideopenwalls916.com/about-the-event.php) and see how they aim to promote and celebrate public art. Every August, artists from around the country and world come to Sacramento to transform the entire city into one big piece of art! What wall mural is your favorite in Sacramento? Tag me in your mural photos with #beginnersguidetosac!